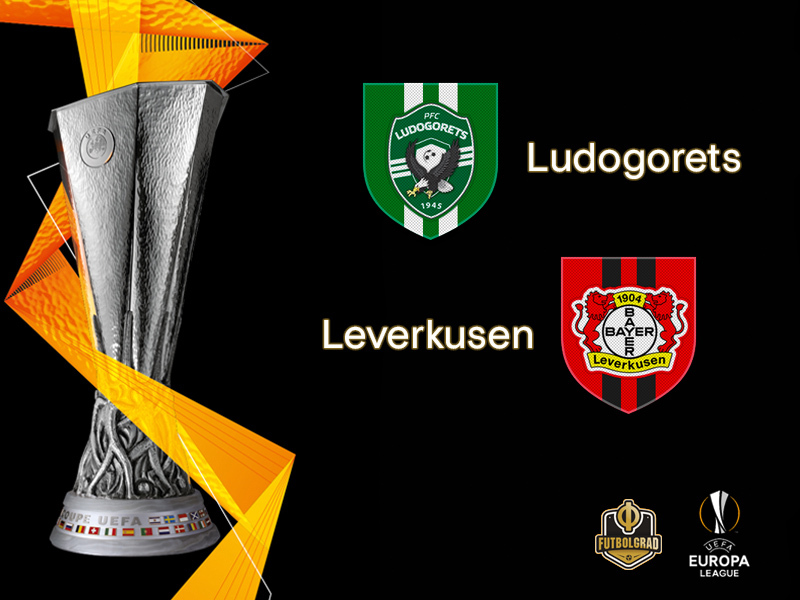 Bulgarian champions for the last seven seasons, Ludogorets have already negotiated eight UEFA club competition matches this term. For the ninth, the Eagles welcome a Bayer Leverkusen side appearing in Europe for the first time in 18 months. Ludogorets started this season in the first round of UEFA Champions League qualifying where they eliminated the Northern Irish side Crusaders before falling in the second round of qualifying to FC Vidi. Up next came two rounds in UEFA Europa League qualifying. 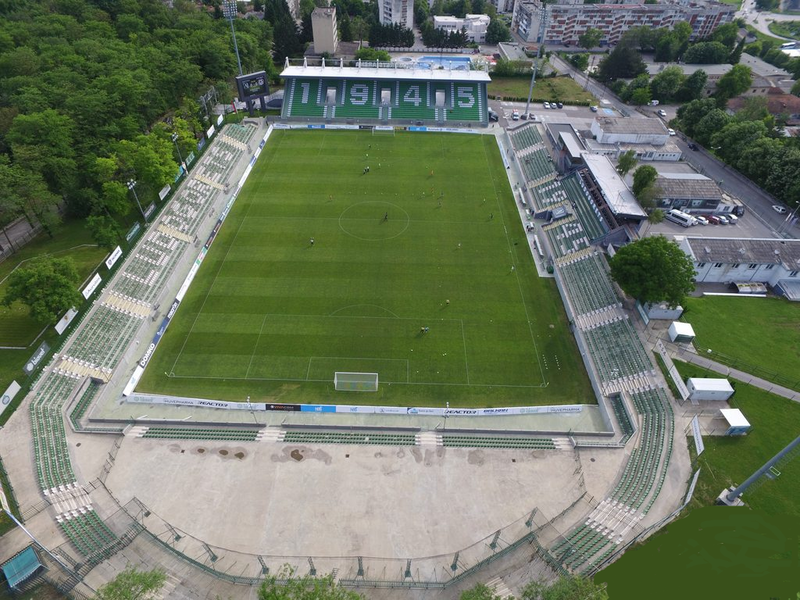 In the third round Ludogorets got past Zrinjski Mostar from Bosnia and then eliminated Georgian side Torpedo Kutaisi in the playoffs. Coached by the Brazilian head coach Paulo Autuori Ludogorets draw many comparisons with the Ukrainian side Shakhtar Donetsk. Like the Miners, the Eagles like to buy Brazilians and the current side includes ten players born in Brazil. In order to facilitate all the South American chairman Aleksandar Aleksandrov has even signed a Brazilian coach in Paulo Autuori. The 64-year-old Brazilian head coach replaced the highly successful coach Georgi Dermendzhiev, who took a lucrative offer from the Kazakh club Ordabay, this summer. Autuori’s coaching career stretches back all the way back to 1975 and his title collection includes a 1995 Brazilian Série A title with Botafogo, a Peruvian championship with Alianza Lima in 2001, the Copa Libertadores and FIFA Club World Cup titles in 2005 as well as two Emir of Qatar Cups with Al Rayyan in 2010 and 2011. This will be his first stint in Europe but given that he will coach a side mostly consisting of Brazilian players, he should feel right at home. Titles in the meantime are not on the mind of Bayer Leverkusen head coach Heiko Herrlich. Bayer had a catastrophic start to their Bundesliga campaign with three defeats from three games. “Falling apart”, was the title in this week’s kicker and looking back at Leverkusen’s game against Bayern that would be the best way to describe Leverkusen at the moment. Leverkusen took the lead in that game but seemed almost lost with the situation. Bayern then quickly turned the match around and in the second half did not even have to go into second gear to record a simple 3-1 victory over die Werkself. The results have meant that Heiko Herrlich has come under immense criticism and there is talk that Ralph Hasenhüttl could come in to replace the head coach. And Herrlich? The head coach said nothing after the game. Given the poor performances, however, he knows that his squad has to speak up for him on the pitch otherwise the football mechanisms will cost him his position. With this in mind, the game against Razgrad on Thursday will be a must win game for Herrlich and Leverkusen. Despite the many Brazilians in the side, Romanian Claudiu Keseru is Ludogorets’ dangerman. The 31-year-old striker has been with the club since 2015 and scored 79 goals and 25 assists in 131 games for the Bulgarians. In eight Parva Liga games, this season Keseru has already scored three goals and one assist. 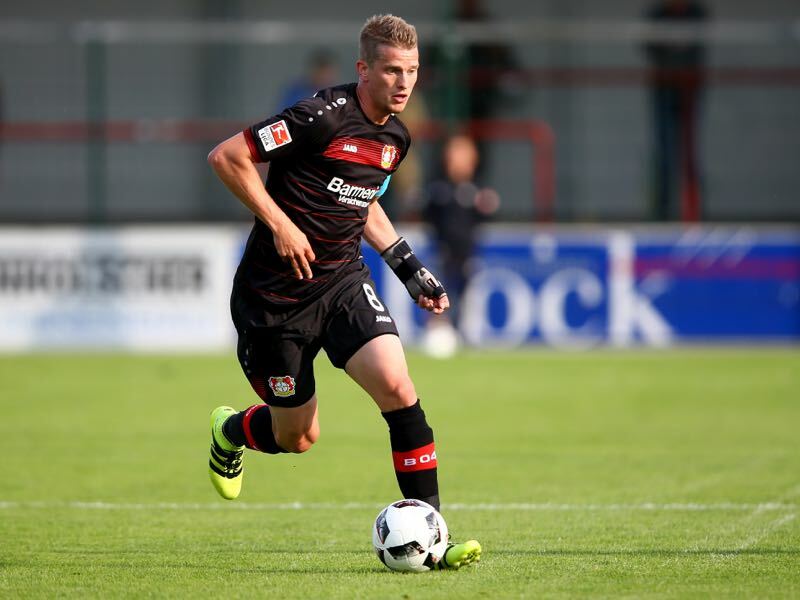 “It is time we are getting into this season until now we played like we are still on holiday,” Lars Bender told the media on the weekend. The captain had to be taken off with an injury in the 27′ minute against Bayern but is determined to play against the Bulgarians on Thursday. Lars together with his twin-brother Sven is one of the few leaders on the squad and his leadership ability will now be in demand as Bayer are looking to turn around this season by gaining some much-needed confidence against Razgrad. The clubs have never met, but Ludogorets have recent good form against German opposition. They took four points off Hoffenheim in last season’s UEFA Europa League group stage, recording a 2-1 home win. Leverkusen’s only encounters with a Bulgarian club brought back-to-back 1-0 defeats against CSKA Sofia in the 2005/06 UEFA Cup first round. That is the only one of the German side’s last 16 European campaigns that did not feature group stage involvement. Ludogorets have yet to concede at home in four European games this term (W3 D1), scoring 12 goals. Their UEFA Europa League group stage record in Bulgaria is W3 D2 L1. Leverkusen booked direct access to the UEFA Europa League group stage by finishing fifth in last season’s Bundesliga. This is the Werkself’s third UEFA Europa League group stage participation, the previous two, in 2010/11 and 2012/13, having both extended into the knockout phase. The club’s two UEFA Cup group stage campaigns, in 2006/07 and 2007/08, were also successful, both ending in the quarter-finals. Bayer Leverkusen have lost only one of their last seven European away games (W2 D4) but have not scored more than once in any of those matches.